Nissan came to Katz Marketing Solutions with a clear challenge: Find a quick way to generate Nissan buyer leads and make it fun. To accomplish this goal, KMS developed an on-line “Advergame” called Freeway Frenzy inviting radio visitors to test their online gaming skills for a chance to win $20,000. 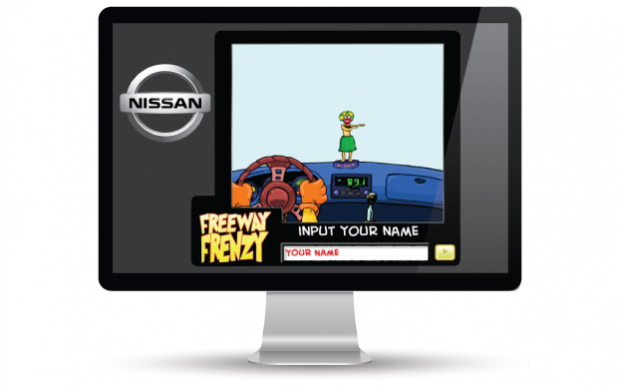 In less than 10 days the Nissan Freeway Frenzy Advergame delivered more than 10,000 qualified and geo-targeted consumers ready to buy a new car in the next 90 days.